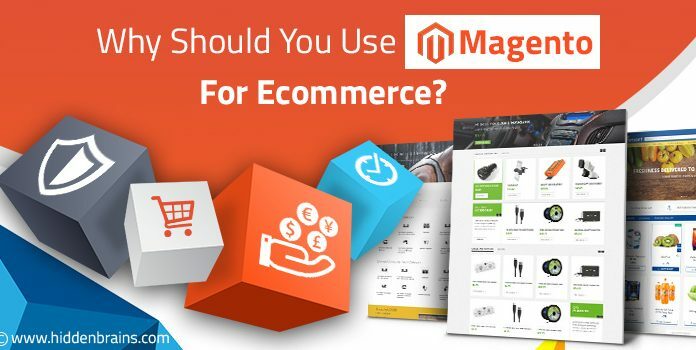 Why Should You Use Magento For Ecommerce? Magento is a strong ecommerce open source framework written in PHP. 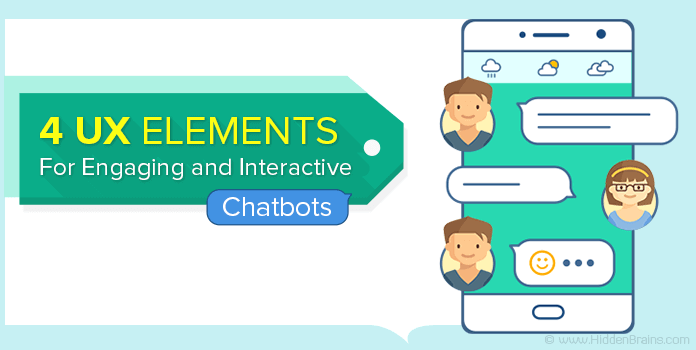 Among other names that are popular for development of ecommerce websites such as Drupal, WordPress and Joomla, Magento has emerged as the most preferred choice of audience. written by Albert Smith for default section(s). 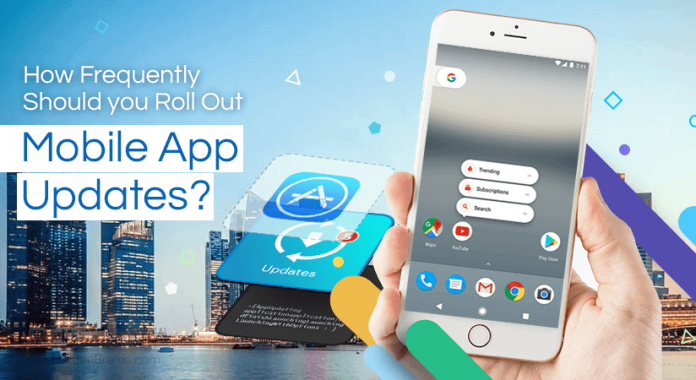 How Frequently Should you Roll Out Mobile App Updates? An idea drives an app. 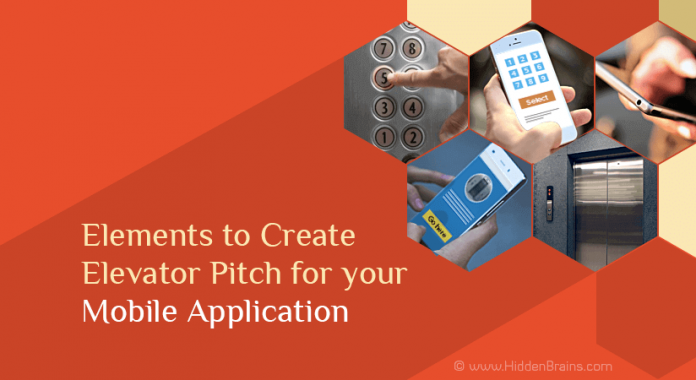 But sometimes having an idea is not enough, it is critical to have an elevator pitch. For those wondering what an elevator pitch is all about- in a nutshell it your app’s mission statement. 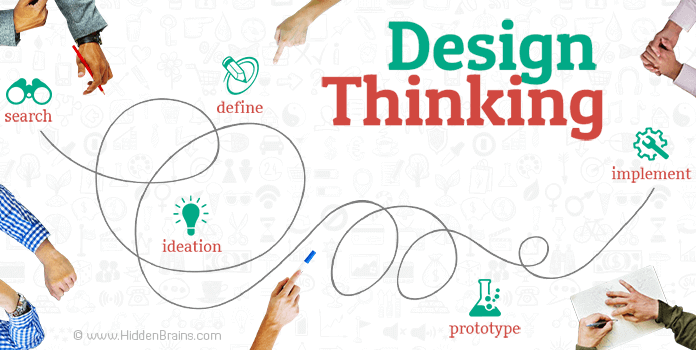 How Does Design Thinking Help to Increase ROI?